Okay, so over the past few weeks I've been having a bit of a trip down memory lane with my makeup. By that I mean, I've been going back to my makeup roots and revisiting some of the products I fell in love with so long ago. Whilst there are oldies that I'll always repurchase forevermore (Double Wear, I'm looking at you), there are some that I have to admit, I'd forgotten about. 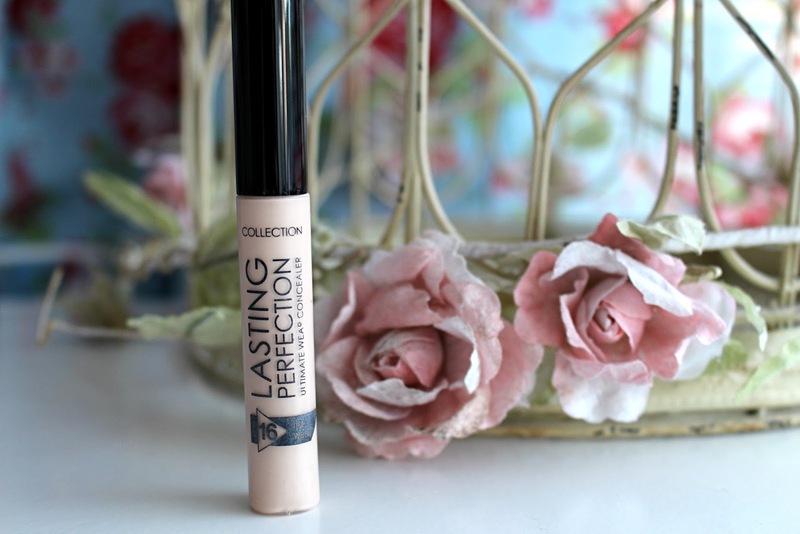 Collection's Lasting Perfection Concealer is one of those products. It's most certainly an oldie, but a goodie. I used to swear by this for my under-eye circles as well as blemishes, but after my skin improved and I discovered the wonders of YSL's Touche Eclat, I decided it was taking up too much space in my makeup bag. However, recent skin complaints (spots, to be precise) have meant that despite my foundation's best efforts to keep my skin looking flawless, even it wasn't enough. Therefore, on a recent splurge in Superdrug, I decided 'why the hell not?!' and purchased a brand spanking new tube of Collection's Lasting Perfection Concealer. Now I remember why I fell in love with it in the first place. This concealer is incredible. If you're looking for a concealer that delivers flawless high coverage, then this one is for you. 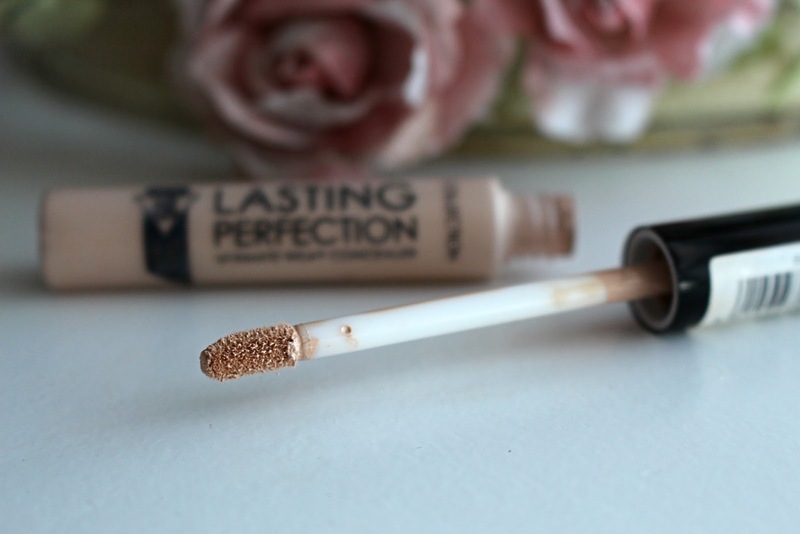 If you haven't used Collection's uh-mazing Lasting Perfection Concealer before, where have you been?! It's reached cult status in the world of beauty blogging and I can totally see why. The trick, I find, when applying it to spots is to lightly dab, working it into the skin and achieving a flawless finish. I'm wearing it in the picture above, and whilst my skin might look ultra clear and flawless, trust me; it ain't. The wonders of makeup, eh!? Are you a fan of Collection's Lasting Perfection Concealer?